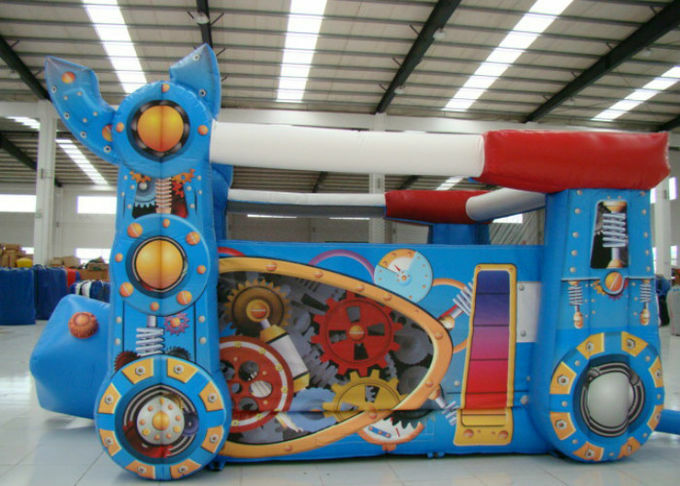 Inflatable bouncers always deliver fun and excitement to kids at parties and special events. 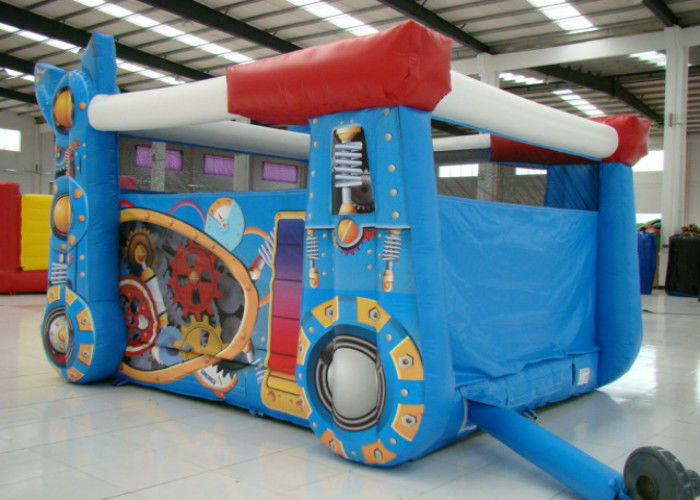 Xincheng has taken time and cut no corners in designing and manufacturing top quality Inflatable bouncers in various colors, themes and sizes. Our designer are skilled 3D computer technicians along with Graphic Designers and Pattern makers. 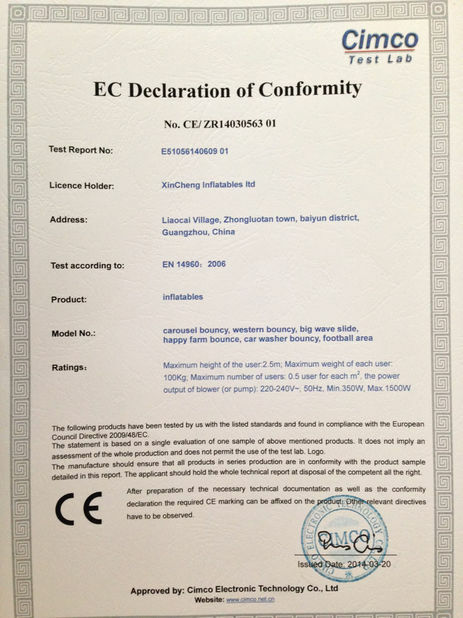 They are backed up with over 200 skilled craftsmen who together produce hundreds of beautiful products. 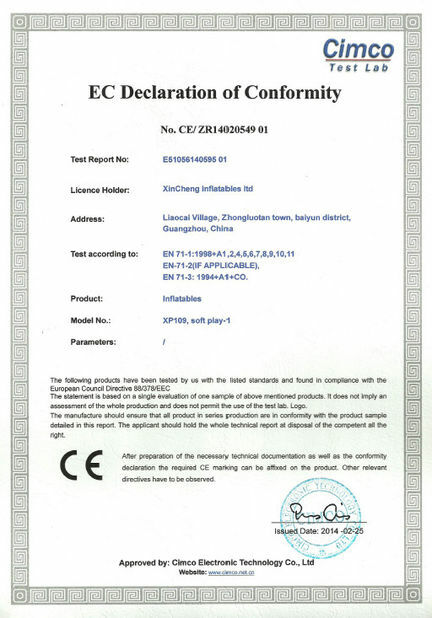 All games are made as newest EN14960 standard,Good quality products with nice digital printing,the printing is protected by liquid imported from USA. 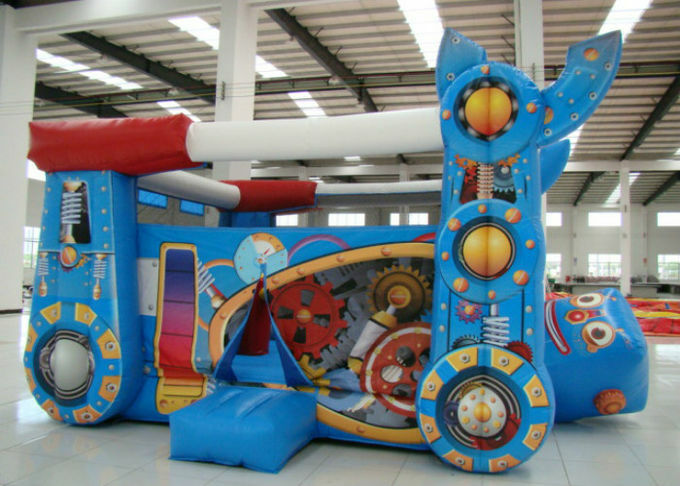 Xincheng inflatables is your best choice.